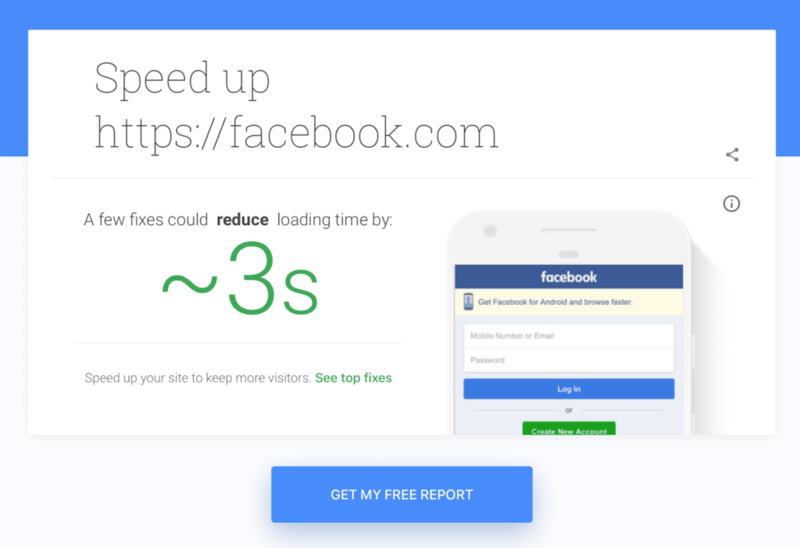 This article is more than just a few links to some web page speed test tools, it'll also explain why they're good and how you can use them to improve your web page speed loading time. When it comes to ranking your website on Google, there are some very complicated algorithms which factor in more signals than the average mind could begin to comprehend, just ask the US Congress if you don't believe me. 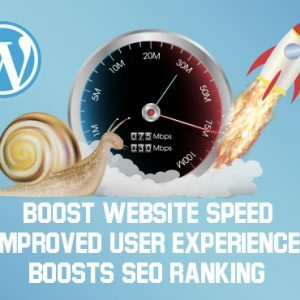 One factor you can definitely control however and plays a huge role in not only in your websites desktop & mobile ranking but also in the user experience is your web page speed. When measuring your website speed, you'll see conflicting results across numerous websites in terms of page score and time. This isn't a sign of the speed testing tools being incorrect or inconsistent, they're just measuring for different things. DIY website optimisation will usually break more things than you'll fix so unless you have a lot of free time on your hands and a good staging environment setup, I recommend you leave it to the experts. You should also refer back to the website speed terminology for anything you're not sure about. Measured on Pingdom as 'load time' this is when the website appears loaded to the customer visually. The page weight is the total size of the web page measured in mb. The lower this is the better. Everything on your web page contributes to your page weight from fonts to images and balancing website aesthetics with speed optimisation in mind is one of the many challenging aspects of being a website developer. 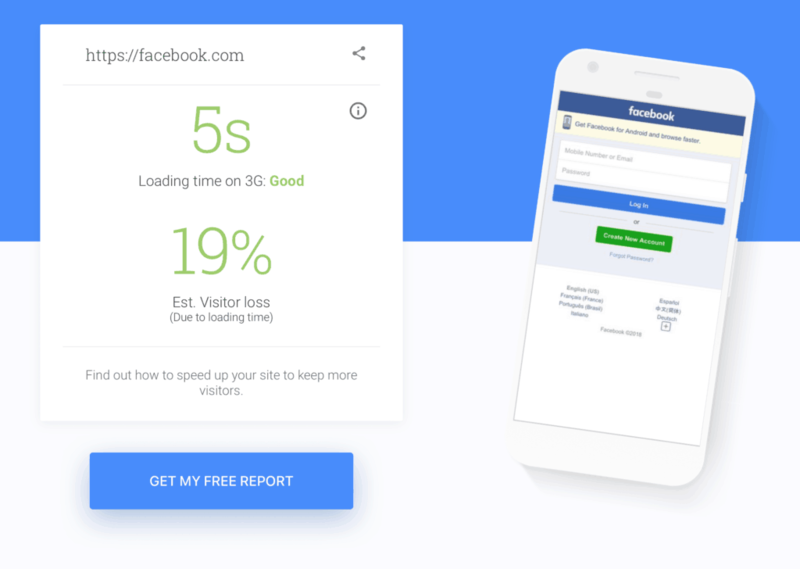 Page score results varies from site to site but they will give you a rough estimate of how they think your website performs based on their own recommendations. It's important to note the only real score that matters is Googles own page ranking so don't get caught up on trying to get 100% or A+ if your website already loads timewise to an excellent standard. This is especially important when you consider following their recommendations may result in a higher page score but a slower time. 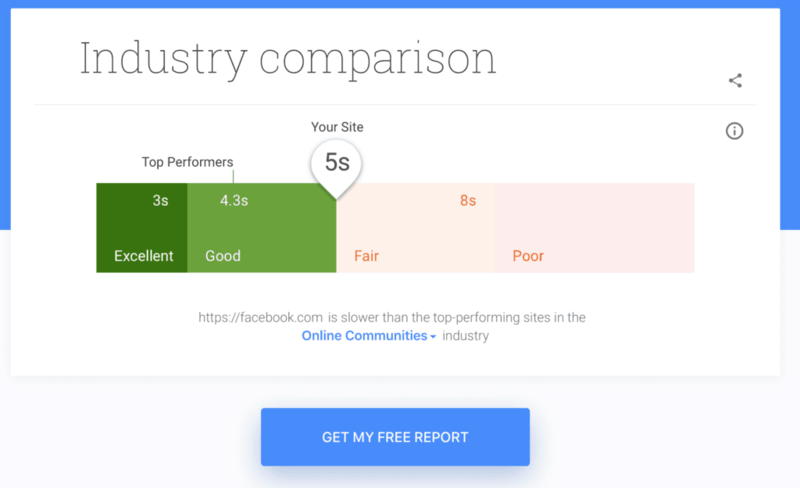 Worse yet it may break functionality on your website, these scores are general and don't suit every website. The important factor is the time. The waterfall is a time based chart that shows the different elements which factor into your website loading time. On GTMetrix this will show the total website loading time which is the most useful for optimising. Learning how to read a Waterfall chart and correctly optimise from it, takes time and technical knowledge of how a website functions. This is the measurement from when the browser makes the initial request to view the website to the servers first response. It's a good measure for deciding the website servers suitability for website speed optimisation. Good web hosts will have less than 100ms and cheaper budget hosts generally tend to have anywhere from 250-1s response time. Other factors will play a role in this including distance to server, how much traffic the website is currently handling etc. Cheap website hosts in particular will struggle with large flows of traffic. The first paint is the time taken to load any content onto the browser. For most properly optimised websites this is the flash you'll see whilst the website loads as it quickly loads the content and styles it correctly. On slower loading websites you may see an object like a logo or banner sit surrounded in white space whilst the rest of the page loads. The first meaningful paint is the time taken to load the first part of the content rendered readable or viewable to the user. Above the fold content is so important for this reason as the rest of the website is still loading and this section needs to capture the users attention and keep it. After the intital request to the server, the website and your computer communicate through what is called hypertext transfer protocol. Other HTTP requests will occur when other servers, services or plugins are in use. Too many of these can result in further slow down while these take place. CSS, also known as cascading style sheets is a script used in the styling of your website, you'll usually know when this is broken through minification or other modification as your website layout will completely funk out and look very wrong. Failing to minify these or move them to the footer of your website will result in the longer 'white screen' whilst your page loads and will increase your page load time. However referring back to 'fully loaded page time' the longer these take to load even if loaded in the footer, the worse the user experience will be as the website will not function correctly. 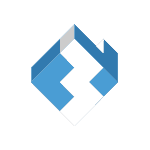 Without getting too complicated in regards to the technical comparisons of inline, embedded and externally loaded scripts, we can reduce the script loading times with combining these scripts into one location instead of loading them from multiple areas. This comes with its own complications and should not be attempted on a live website or by someone without web development knowledge as 9 times out of 10 it will break, well everything. Minification is basically removing as much bloat as possible from your website and code whilst trying not to break anything. Minification tools usually cut back on code by removing whitespace, newline characters etc. With GTMetrix you can test your web pages loading time across devices, browsers, locations and loading speeds. Bearing in mind not everyone in the world is on unlimited broadband this is a very useful approach to use indeed. Especially if you are targeting specific audiences in locations. For example, if you're targeting users who are exploring a new area with local SEO - there's a strong possibility in the UK for example they will be limited to 3G coverage in many of the rural area. So testing your web page with 3G mobile in mind is the best method of analysis here. Pingdom will show you the load time of your website. 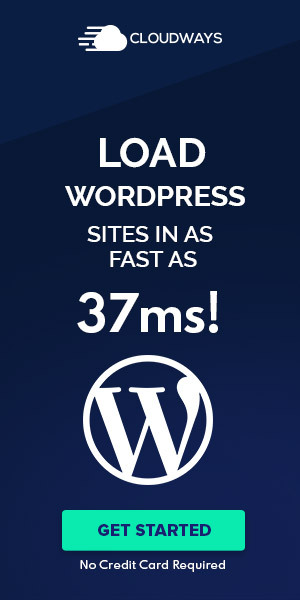 Many beginner website designers or optimisers will think this is the actual load time of your website. It's not - the fully loaded page time is. Googles have a huge range of useful web developer information available for free with advice for optimising your website. 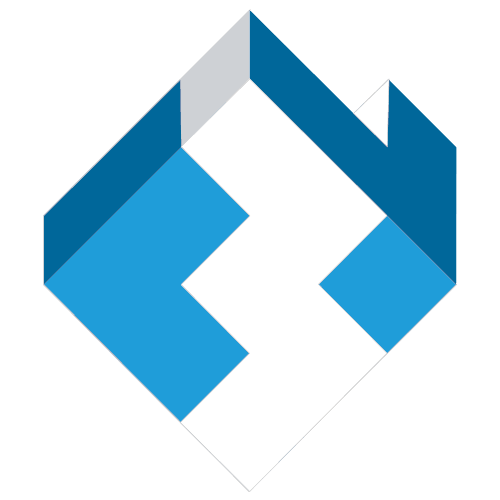 The pagespeed insights tool is one of the more useful functional tools available and collects data from their free lighthouse tool. It contains useful functional information about how to optimise your website to a better standard, though as far as page scores go it's probably the harshest out of all of them. 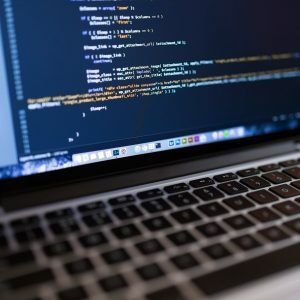 Google have supplied endless information to web developers on how to do just this but this is a great tool for end users to tryout themselves. 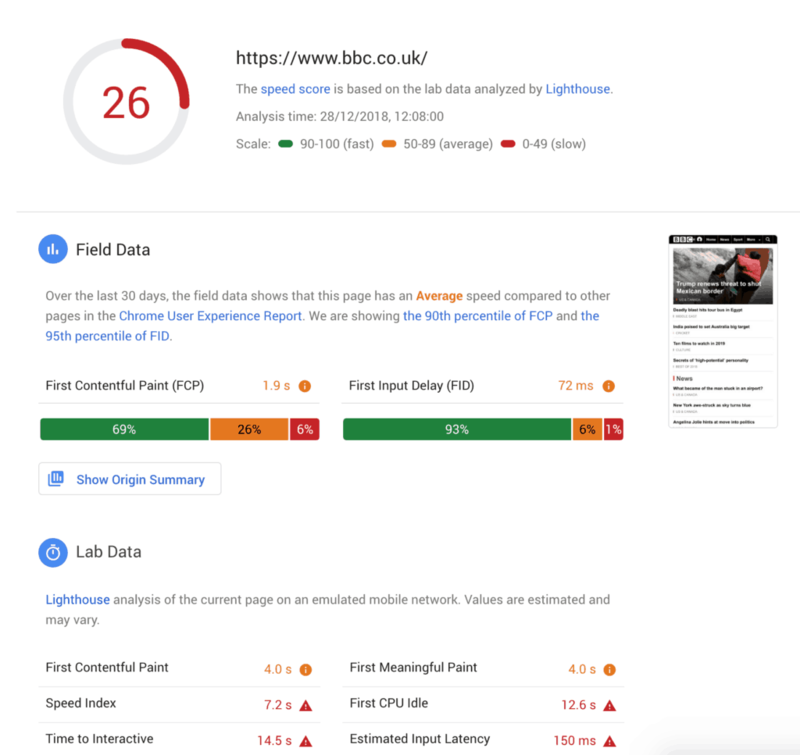 Test my site with Google is another fantastic tool which encourages users to 'think mobile' by including a 3G test by default to showcase and remind developers that the majority of web traffic is infact mobile and not every mobile user is connected to WiFi. How do I improve my web page speed? One of the most important things to do when improving your web page loading speed is to reduce the web page weight. As that is usually the main culprit involved with slow websites. If you are somewhat technically savvy, you can make basic adjustments by yourself which, depending on the severity of your speed woes can make a huge impact. Let's say for example you have a waterfall generated by GTMetrix and you notice the images are taking up large time slots. You can then use the advice given to re-edit those images to the correct dimensions and use some compression software to make them suitable for the website. Examine GTMetrixs waterfall, you'll notice generally the images are the largest cause of page load delay. You can then use the advice given to re-edit those images to the correct dimensions and use some compression software to make them suitable for the website. After you have improved your web page weight through image optimisation, it's time to retest and check the results. You'll find good website cache software will also make vital improvements but may conflict with important functionality on your website. Using a content delivery network (CDN) like Cloudflare will help reduce your time to first byte for customers spread across the globe. For websites targeting customers internationally and across large countries a CDN is a must. If you're targeting customers in a small area and your server is located close to them, then you'll be better off without one. Whilst these website speed tools are useful, they don't do the most important thing, which is optimising your website. They are only monitoring tools which when used in conjunction with other analytics can be used to drastically improve the SEO, and user experience of a website. Which leads to more organic traffic which leads to more leads and business growth. For more severe problems such as poor servers, slow response times or bloated code. It may be time to go back to the drawing board on your website or you could hire a website speed optimiser to speed your website up to Google's standards. Shameless plug - we do that here! Just remember that whilst website speed is a huge ranking factor, it's not the be all and end all of googles ranking methods for SEO. 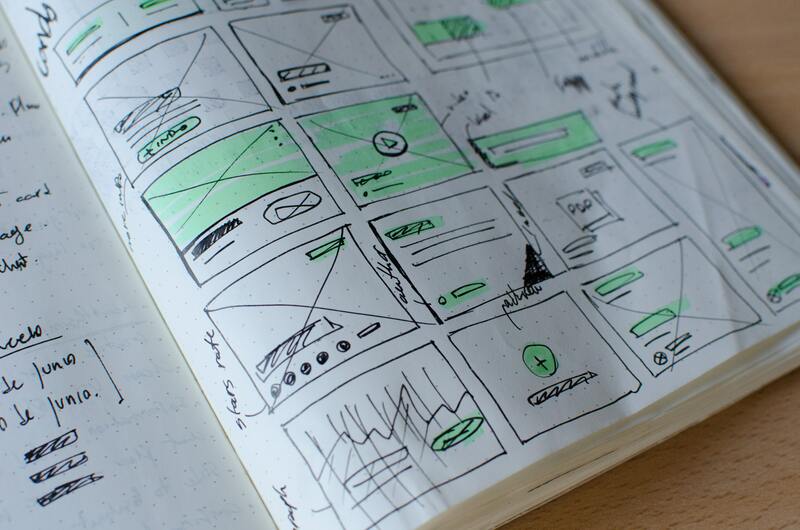 So don't strip your website down to the barebones trying to gain every millisecond possible. Great content matters too and you need to keep your users engaged otherwise they'll just add to your bounce rate.